At Tattershalls, we are extremely passionate about the preservation and care of antique furniture along, with the making of fine furniture. and antique furniture collectors throughout North America and Europe. We have extensive experience in making unique furniture for our established client list and collectors. We have relocated to a bigger & brighter studio! 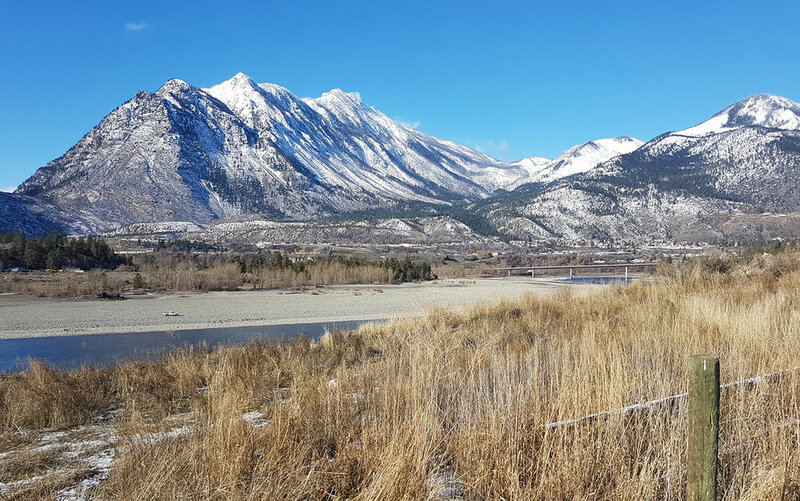 Our main workshop has moved from North Vancouver to the east side of Lillooet overlooking the Frasier River. One kilometer South of Fort Berens winery. We now have much larger facilities to service the needs of our clients, who come from many parts of North America. Our Mobile Workshop & Studio will be running a light restoration service two days a week in the Vancouver area. These services include hand waxing, furniture touch up and a light cleaning service of your furniture and furniture Objects. A major waxing and furniture touch up service can be booked while the client is away on vacation, through themselves or their Interior designer. We then can go through their whole collection of furniture without any inconvenience to their regular day or week. This is extremely popular. We regularly service clients from Vancouver, Squamish, Whistler and Pemberton on the Sea to sky corridor. The lower mainland, Vancouver Island and The Interior. At least twice a week we are in Vancouver area. After many requests over the years, it's time to share some of our knowledge. We look forward with these new facilities, to be finally starting our educational programmes in some of the basic disciplines of Antique restoration and Furniture making. These programmes will run from 2019. Details of the programmes will be advertised by the end of 2018.